» Residential or Commercial Pest Control, You need a quality service! Pests are a nuisance to any household due to their inherent tendency to destroy property and potentially threaten life. 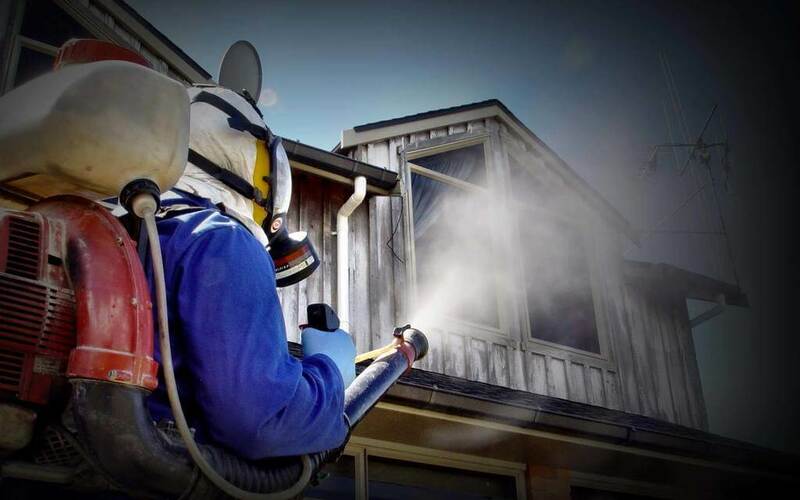 To deal with the menace requires professional pest control solutions that not only get rid of them, but also keeps them at bay for a sustained period of time. That’s why our know-how and proven methods will prove enough to protect your home or business from these unwanted visitors. Our staff is well trained and utilises the latest technology, equipment, and chemicals to keep your household safe all year round. Our pest control services cater for these pests and others not placed on the list. As you may have noticed, some can be venomous and you would not want to share a roof with them! There are different kinds of termites. A termite infestation is particularly dangerous because these insects can hide in your home while wreaking havoc and you may not notice it. Due to the danger they pose, we inspect the house for termites and use all means to destroy them. We also ensure that your property is protected from future attacks. When you call us up alerting us to your pest problem, we don’t just come and spray the place, we do a bit of due diligence. 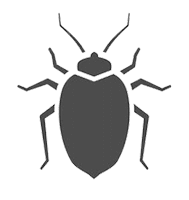 Since each house is unique, we determine the kinds of pests that have infested your house. This way, we uncover the root of the problem and even identify some that you may not have been aware of. Remember, out of sight, out of mind. Our highly-trained expert recommends the kind of control techniques we use on each specific species we find. We then use our modern methods to flush out the pests. Lastly, we try to protect the house from future infestations. When you want the best pest control services, choosing us guarantees that. We uphold the highest standards of professionalism. We believe in the latest scientific methods and technologies that have been extensively tested to provide foolproof results. For example, if we encounter termites, we identify the nest from where they originate and deal with them from there. We also acknowledge that some pests that are highly mobile need special techniques to handle them. If you choose us, you are assured of quality pest control.